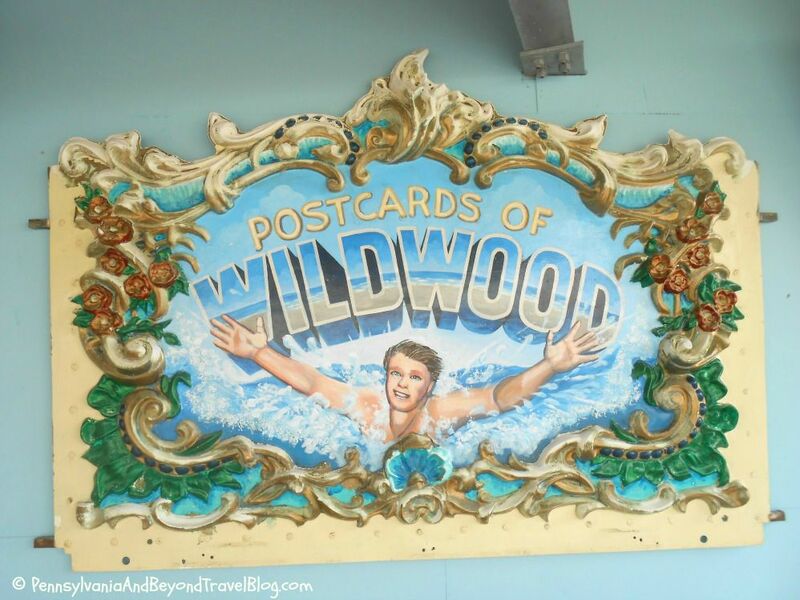 Every time we are visiting the Wildwood island in New Jersey we always spend some time on Morey's Piers. 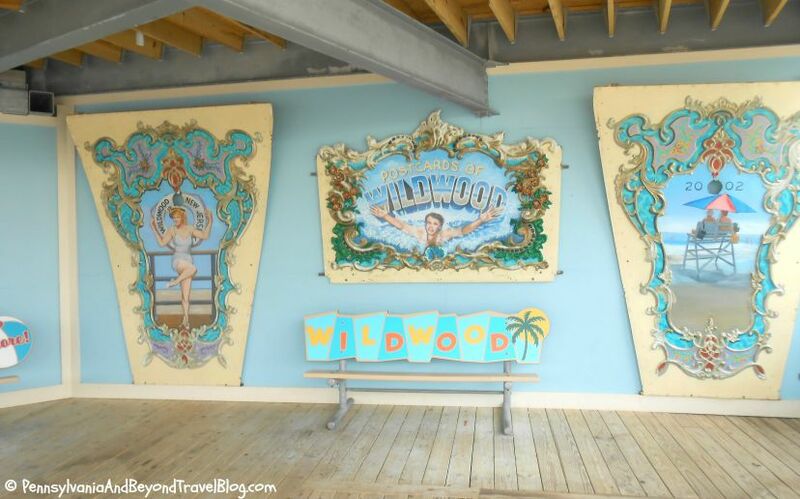 If you are unfamiliar with this Jersey Shore destination...Morey's has 3 large piers off the Wildwood Boardwalk that are filled with fun amusement rides and 2 large water parks. In between all of that...they have your classic carnival style & amusement park games to enjoy too! 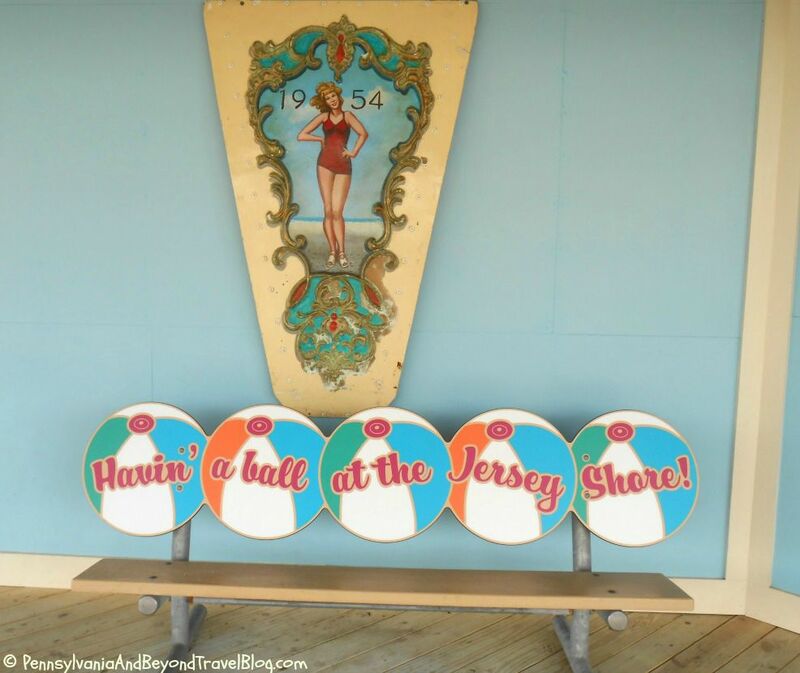 On the one pier is a very cool area that shows you some of the vintage-style Wildwood postcard graphics which gives you a little peek into the marketing history of this popular Jersey Shore destination. It's a great area to check out while visiting! One of the things we like to do as a family is take some memorable vacation & travel photos in this particular area. It's a great photo opportunity with all of the signage and graphics in the background. You can sit down and relax for awhile and enjoy watching all of the people pass you by. Every photo in this particular post was taken back in June of 2015 and as you can see...it's a great place to take all of your family photos while on vacation. It's centered right in the middle on one of Morey's Piers with amusement park rides and games surrounding it. While visiting Morey's you will definitely want to stop by and check it out while there. 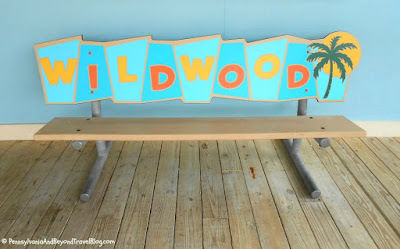 Note: You can click on each photo in this blog post which will open it up in a new browser window and give you an enlarged view so you can see all of the details. You are always showing us something new about the Wildwood area that makes it even more interesting to me. 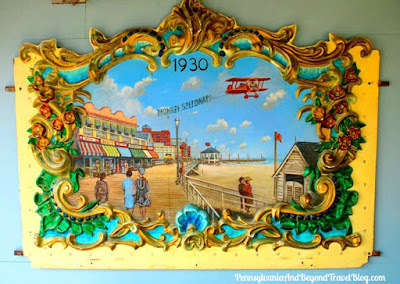 I love these vintage signs and I can understand why it would be a popular spot to take photos.